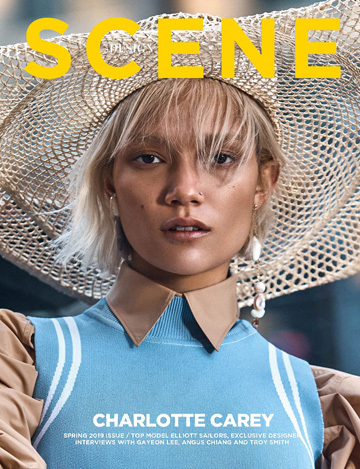 DESIGN SCENE November 2018 Issue is out on Thursday, and before the release discover our print cover starring the top model LAMEKA FOX photographed in New York by Fashion Photographer Frédéric Georges. In charge of styling was Sarah Gentillon. Beauty is work of Hair Stylist Mia Santiago, Makeup Artist Anastasia Durasova, and manicurist Frances Liang. Lameka who is represented by IMG in New York wears for the cover total look from the Missoni Fall Winter 2018/19 collection. DESIGN SCENE 026 is out on Tuesday, November 13th – pre order the digital version here.